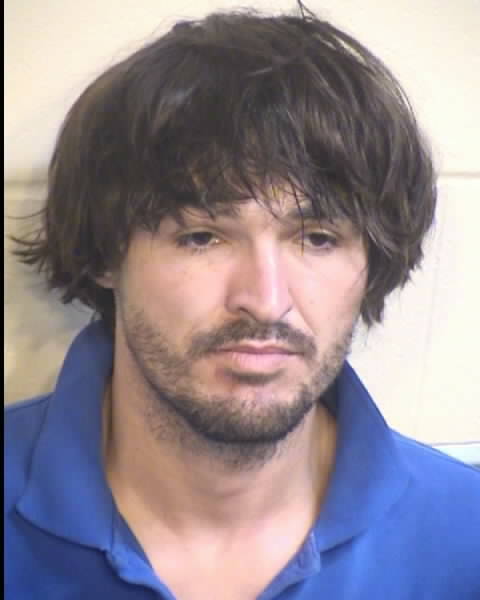 Synopsis of the Case: Shaun Espinosa is wanted by Law Enforcement on a felony, no-bail warrant of “Probation Violation”. 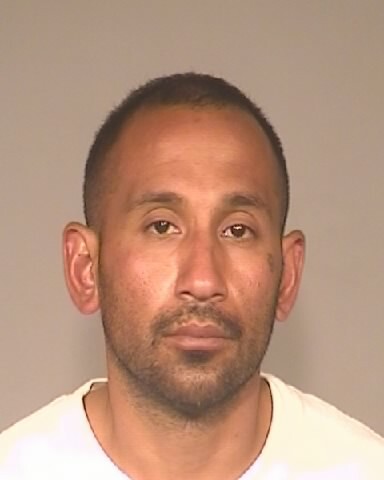 *** If you know where Shaun Espinosa is hiding, call Crime Stoppers at 498-STOP or go to www.valleycrimestoppers.org and click on submit a tip. ALL TIPS ARE ANONYMOUS. Get cash if your tip leads to an arrest. Synopsis of the Case: Ronnie White is wanted by Law Enforcement on a felony warrant of “Criminal Threats”. *** If you know where Ronnie White is hiding, call Crime Stoppers at 498-STOP or go to www.valleycrimestoppers.org and click on submit a tip. ALL TIPS ARE ANONYMOUS. Get cash if your tip leads to an arrest. 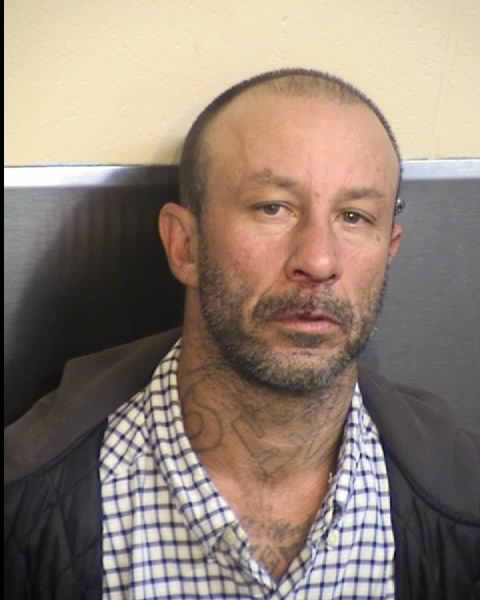 *** If you know where Louie Leija Sanchez is hiding, call Crime Stoppers at 498-STOP or go to www.valleycrimestoppers.org and click on submit a tip. ALL TIPS ARE ANONYMOUS. Get cash if your tip leads to an arrest. 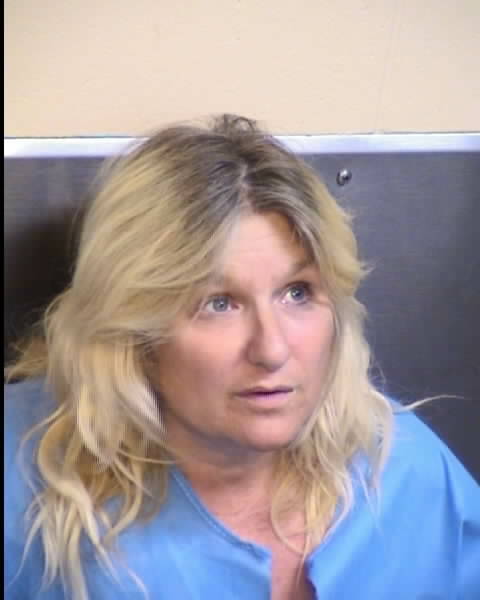 Synopsis of the Case: Lisa Skavdahl is wanted by Law Enforcement on a felony, no-bail warrant of “Assault”. *** If you know where Lisa Skavdahl is hiding, call Crime Stoppers at 498-STOP or go to www.valleycrimestoppers.org and click on submit a tip. ALL TIPS ARE ANONYMOUS. Get cash if your tip leads to an arrest. Synopsis of the Case: Alejandro Pena is wanted by Law Enforcement on a felony charge of “Possession of Firearm by a felon”. 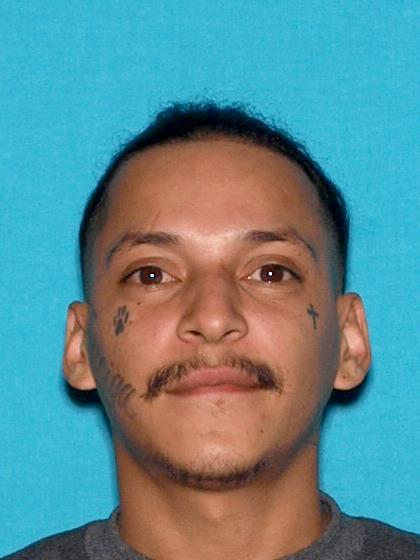 *** If you know where Alejandro Pena is hiding, call Crime Stoppers at 498-STOP or go to www.valleycrimestoppers.org and click on submit a tip. ALL TIPS ARE ANONYMOUS. Get cash if your tip leads to an arrest. Synopsis of the Case: Jeffrey Johnson is wanted by Law Enforcement on a felony, no-bail warrant of “Stolen Vehicle”. *** If you know where Jeffrey Johnson is hiding, call Crime Stoppers at 498-STOP or go to www.valleycrimestoppers.org and click on submit a tip. ALL TIPS ARE ANONYMOUS. Get cash if your tip leads to an arrest. 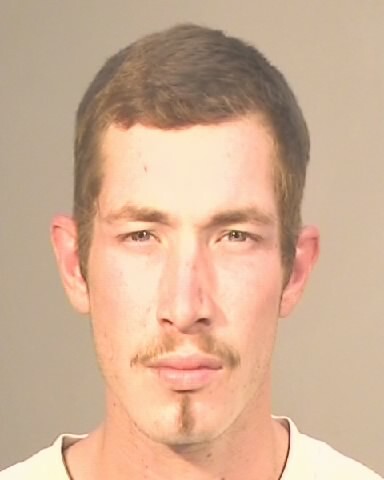 *** If you know where Joshua Allen Servis is hiding, call Crime Stoppers at 498-STOP or go to www.valleycrimestoppers.org and click on submit a tip. ALL TIPS ARE ANONYMOUS. Get cash if your tip leads to an arrest. 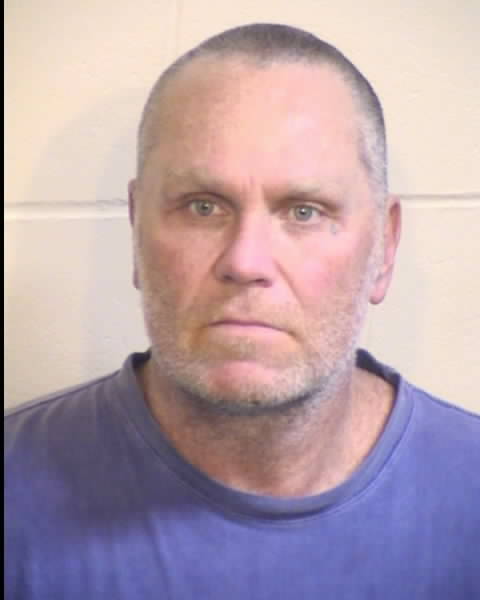 Synopsis of the Case: Mark Smith is wanted by Law Enforcement on a felony, no-bail warrant of “Second Degree Burglary”. *** If you know where Mark Smith is hiding, call Crime Stoppers at 498-STOP or go to www.valleycrimestoppers.org and click on submit a tip. ALL TIPS ARE ANONYMOUS. Get cash if your tip leads to an arrest. 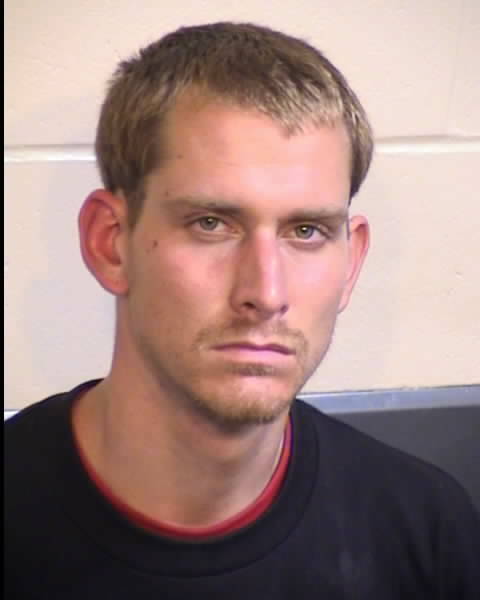 Synopsis of the Case: Cory Smith is wanted by Law Enforcement on a felony, no-bail warrant of “Residential Burglary”. 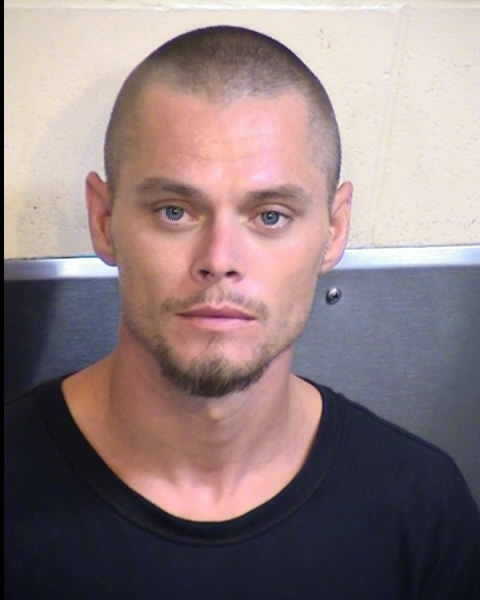 *** If you know where Cory Smith is hiding, call Crime Stoppers at 498-STOP or go to www.valleycrimestoppers.org and click on submit a tip. ALL TIPS ARE ANONYMOUS. Get cash if your tip leads to an arrest. 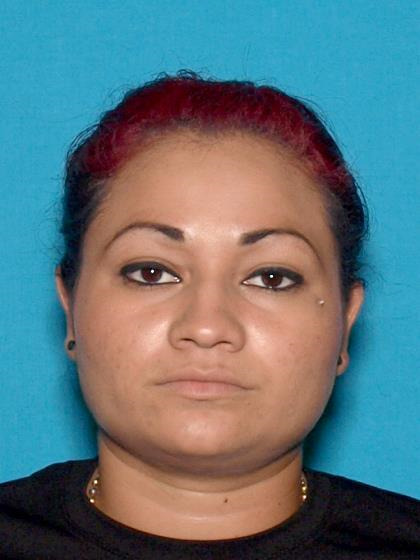 *** If you know where Fatima DelaCruz is hiding, call Crime Stoppers at 498-STOP or go to www.valleycrimestoppers.org and click on submit a tip. ALL TIPS ARE ANONYMOUS. Get cash if your tip leads to an arrest. *** If you know where Loney Baker is hiding, call Crime Stoppers at 498-STOP or go to www.valleycrimestoppers.org and click on submit a tip. ALL TIPS ARE ANONYMOUS. Get cash if your tip leads to an arrest. 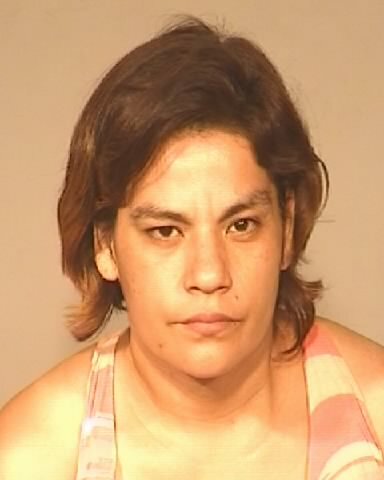 Synopsis of the Case: Yanira Magana is wanted by Law Enforcement on a felony warrant of “Residential Burglary”. 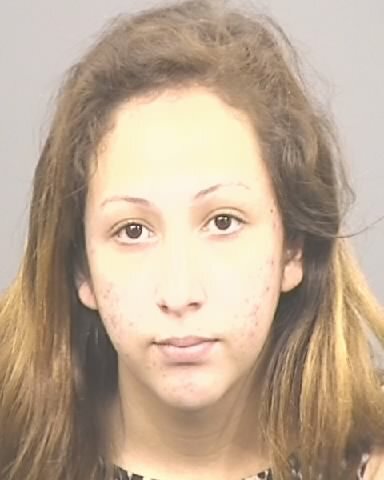 *** If you know where Yanira Magana is hiding, call Crime Stoppers at 498-STOP or go to www.valleycrimestoppers.org and click on submit a tip. ALL TIPS ARE ANONYMOUS. Get cash if your tip leads to an arrest. 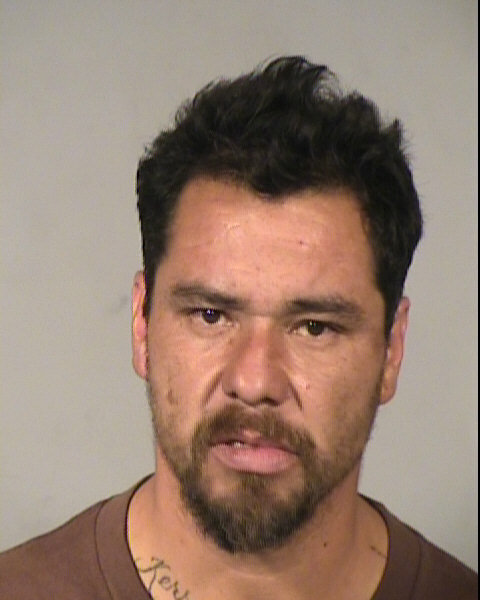 Synopsis of the Case: Hugo Antonio Espinoza is wanted by Law Enforcement for domestic violence. 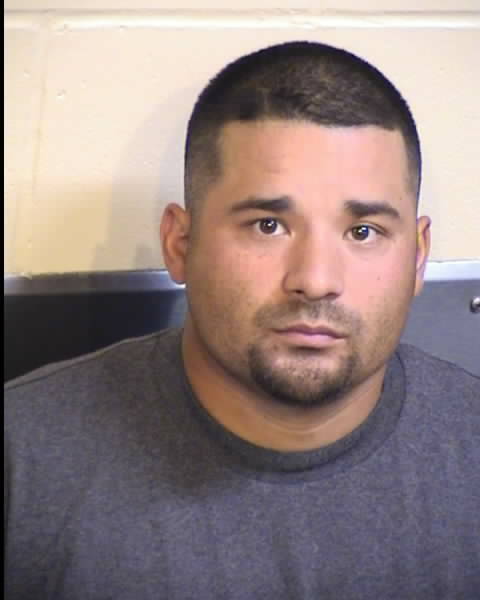 *** If you know where Hugo Antonio Espinoza is hiding, call Crime Stoppers at 498-STOP or go to www.valleycrimestoppers.org and click on submit a tip. ALL TIPS ARE ANONYMOUS. Get cash if your tip leads to an arrest. Synopsis of the Case: Adams Arciga is wanted by Law Enforcement on a felony, no-bail warrant of “Loaded Firearm in Public”. 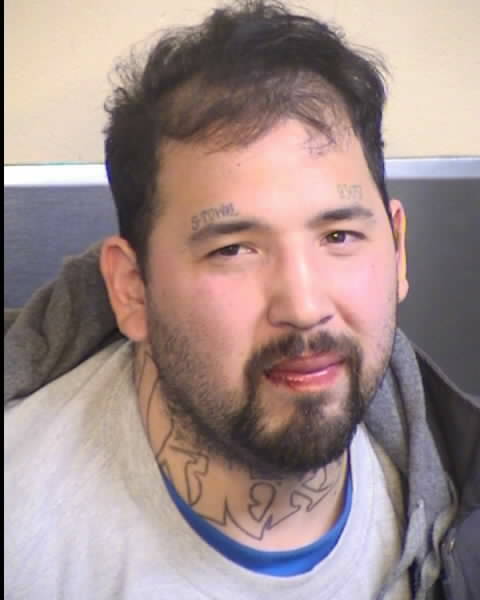 *** If you know where Adam Arciga is hiding, call Crime Stoppers at 498-STOP or go to www.valleycrimestoppers.org and click on submit a tip. ALL TIPS ARE ANONYMOUS. Get cash if your tip leads to an arrest. Synopsis of the Case: Anthony Atterberry is wanted by Law Enforcement on a felony, no-bail warrant of “Corporal Injury Spouse/Cohabitant”. 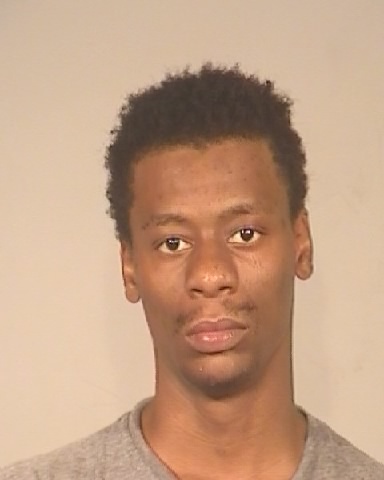 *** If you know where Anthony Atterberry is hiding, call Crime Stoppers at 498-STOP or go to www.valleycrimestoppers.org and click on submit a tip. ALL TIPS ARE ANONYMOUS. Get cash if your tip leads to an arrest. 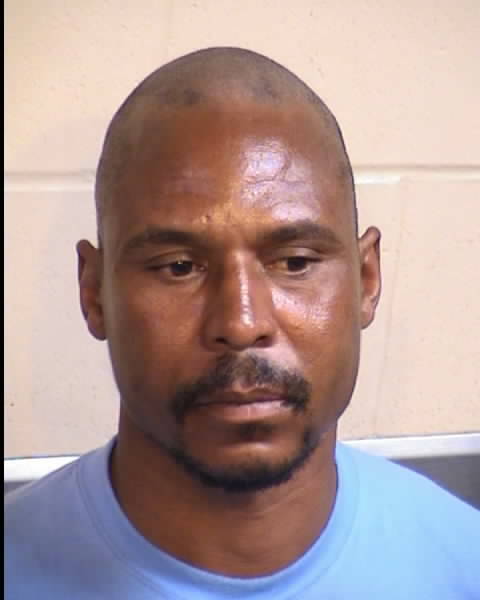 Synopsis of the Case: Robert Richie is wanted by Law Enforcement on a felony, no-bail warrant of “Domestic Violence”. *** If you know where Robert Richie is hiding, call Crime Stoppers at 498-STOP or go to www.valleycrimestoppers.org and click on submit a tip. ALL TIPS ARE ANONYMOUS. Get cash if your tip leads to an arrest. synopsis of the Case: Monica Yslas is wanted by Law Enforcement on a felony charge of terrorist threats. *** If you know where Monica Yslas is hiding, call Crime Stoppers at 498-STOP or go to www.valleycrimestoppers.org and click on submit a tip. ALL TIPS ARE ANONYMOUS. Get cash if your tip leads to an arrest. *** If you know where Ricky Dias is hiding, call Crime Stoppers at 498-STOP or go to www.valleycrimestoppers.org and click on submit a tip. ALL TIPS ARE ANONYMOUS. Get cash if your tip leads to an arrest. 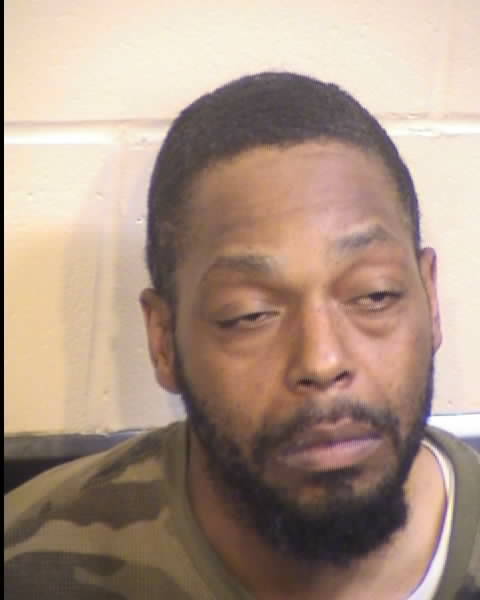 Synopsis of the Case: Samona Randolph is wanted by Law Enforcement on a felony, no-bail warrant of “Assault”. 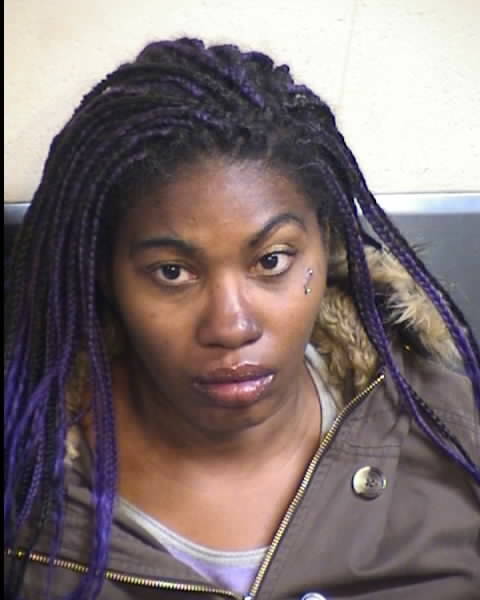 *** If you know where Samona Randolph is hiding, call Crime Stoppers at 498-STOP or go to www.valleycrimestoppers.org and click on submit a tip. ALL TIPS ARE ANONYMOUS. Get cash if your tip leads to an arrest.